The Great Debate: PayPal Accepted At Aussie Casinos? Since its launch in 1998, PayPal has been the leading e-commerce payment solution around the world. Many e-wallets have followed in the American giant's footsteps, but few have been able to achieve the success of PayPal. Casino operators have long struggled to develop a way of incorporating PayPal into their online casino. PayPal was developed for business and online shopping at sites like eBay and Amazon. It wasn't necessarily intended for international transactions, especially those dealing with gambling. In 2019, the PayPal casino is a rarity. But no worries! 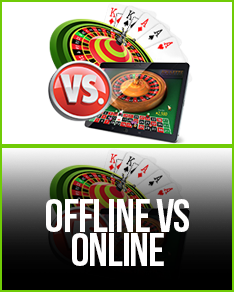 You have plenty of other options for the online casino. So why can't us Aussies use PayPal at our Australian online casino? Well, blame it on PayPal! Up until recently, many of the top casinos online gladly accepted PayPal. 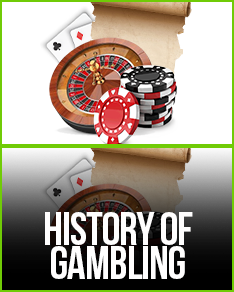 Casino players then started to complain when their transactions weren't completed on time, or completed at all! This is all due to PayPal's company restrictions regarding licensing at international sites. It all boils down to two main operating guidelines. The first states an online casino owner must obtain permission from PayPal. Casino operators would gladly do this if it were at all possible. But it's largely impossible due to the second casino PayPal restriction: local jurisdiction. The second online casino PayPal restriction states that both the merchant (casino) and customer (gambler) must reside in countries where online gambling is fully permitted under local jurisdictions. This is where things get fuzzy. As most Aussies are aware, it's completely legit for us to go on a pokies ripper with real money whenever we choose! Our government fully permits it, however, it doesn't permit online casinos from operating in Australia. Since all of the top 2019 online casinos operate offshore from different countries, the idea of a PayPal casino remains elusive. Because online casinos don't operate within the Land of Oz, it's a sticky situation when they try to attain approval from PayPal. Casino gamblers might not have PayPal, but luckily we do have heaps of other online casino payment solutions! Casinos wouldn't be real profitable if they didn't give you a way to deposit your real cash, so in 2019 there are several wonderful online casino PayPal inspired beauts! Skrill: Rack off, PayPal! Casino banking has one-upped you with Skrill! Accepted in over 200 countries, Skrill is a leading digital wallet and one that's perfect for gambling at online casinos. Instadebit:It's the closest you can get to PayPal. Australia residents have fallen in love with Instadebit for its free platform and easy registration. Best of all, you can use it at casinos around the world! Take that, PayPal! 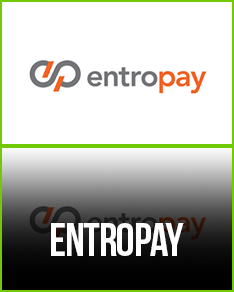 EntroPay: These virtual prepaid cards can be used at all of the best Australian online casinos! PayPal can't. EntroPay ensures gamblers that their winnings will be rewarded on the spot! Credit / Debit: Everyone's got one, so why not use it? Credit and debit cards are easy and safe to use at an online casino. PayPal is all online, but in 2019 so are your credit and debit cards! Australia online casino gamblers shouldn't expect PayPal casino banking options anytime soon. With huge sign-up bonuses at many top 2019 Australian sites, we don't need PayPal! 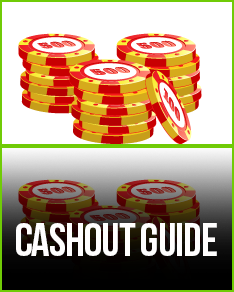 Casino operators are giving away money when you come to their casino and use one of the many banking options we listed. Now go have fun, and start winning!